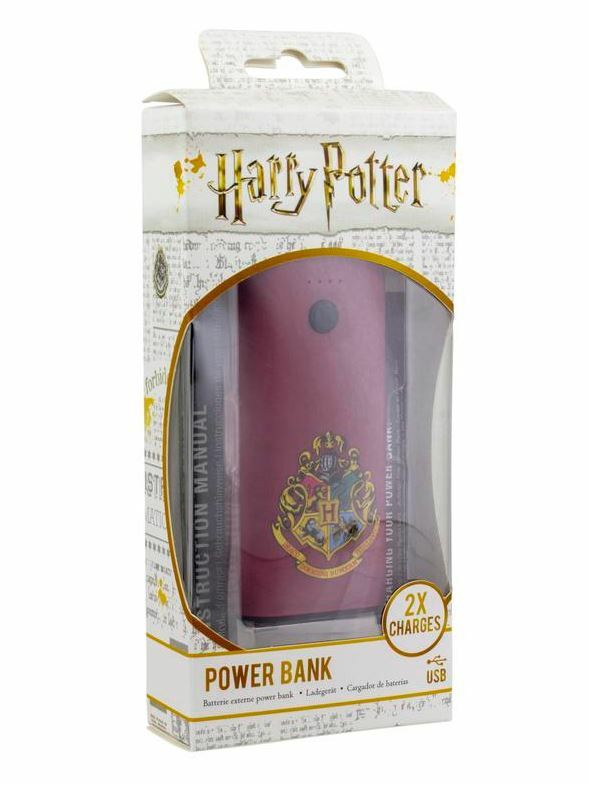 No magic required to keep your devices going with this Hogwarts Power Bank – a handy way to keep smartphones, tablets and other mobile devices up and running for longer when on the go. 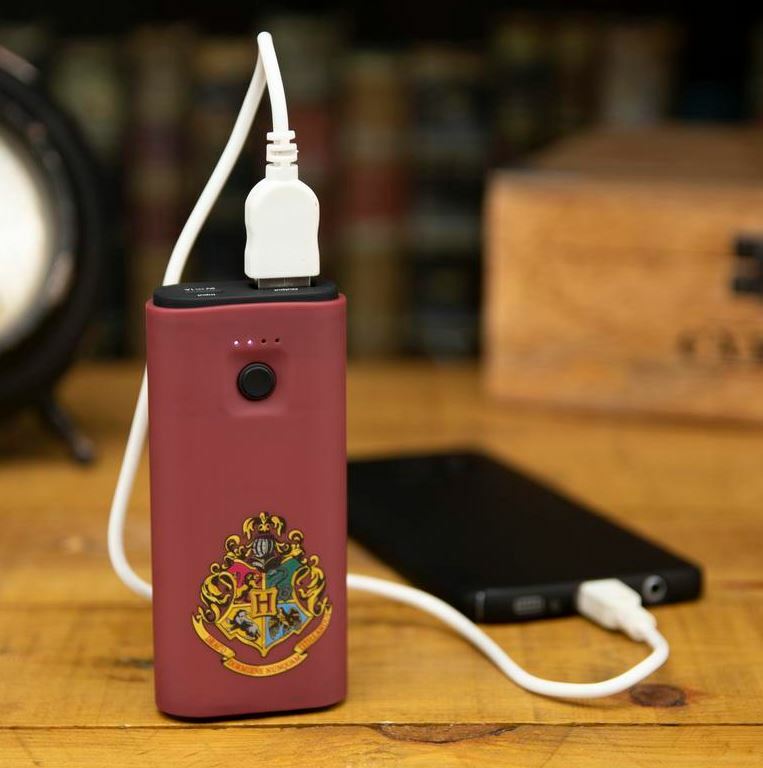 Inspired by the Wizarding World of Harry Potter, this themed power bank features a Hogwarts school crest on the front, and has a battery capacity of 5200mAh with a power bank charge time of around 4 hours. 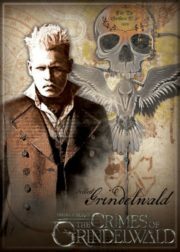 With an output device for phone or tablet charging and a USB cable included, the fully charged Hogwarts Power Bank is capable of recharging most standard smartphones twice over, meaning you can rest assured you won’t run out of power when out of the house. 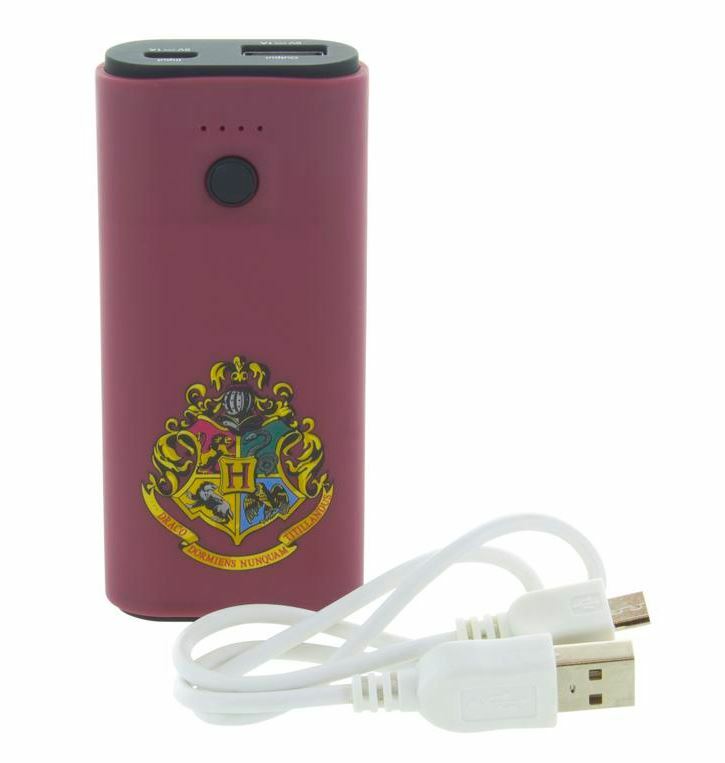 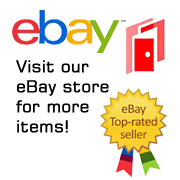 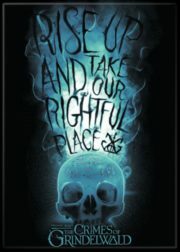 This measures 1.75″ x .75 x 3.75″ high and is stored in a smoke and pet free environment.